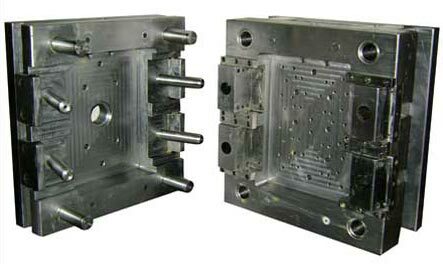 We are involved in manufacturing and supplying a wide range of Mould Base Components. These moulds are made of steel and alloy and are used for various die making applications. Widely appreciated for dimensional accuracy and high friction resistant finish, these components can be purchased at industry leading prices from us.